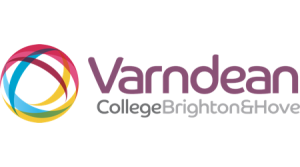 Varndean College is a popular and successful Sixth Form College based in Brighton with over 1500 students aged 16 to 18. In the evenings it opens its doors to the community to offer a wide range of adult education courses. It also provides Family and Community Learning at several outreach centres within the City. I have delivered workshops and courses in both NLP and Life Coaching over several years, both as evening classes and though their Community Outreach programme into less central communities around Brighton such as Woodingdean, Moulsecoomb and Beavendean. I now run my innovative Unlock the Real You programme through these locations too.